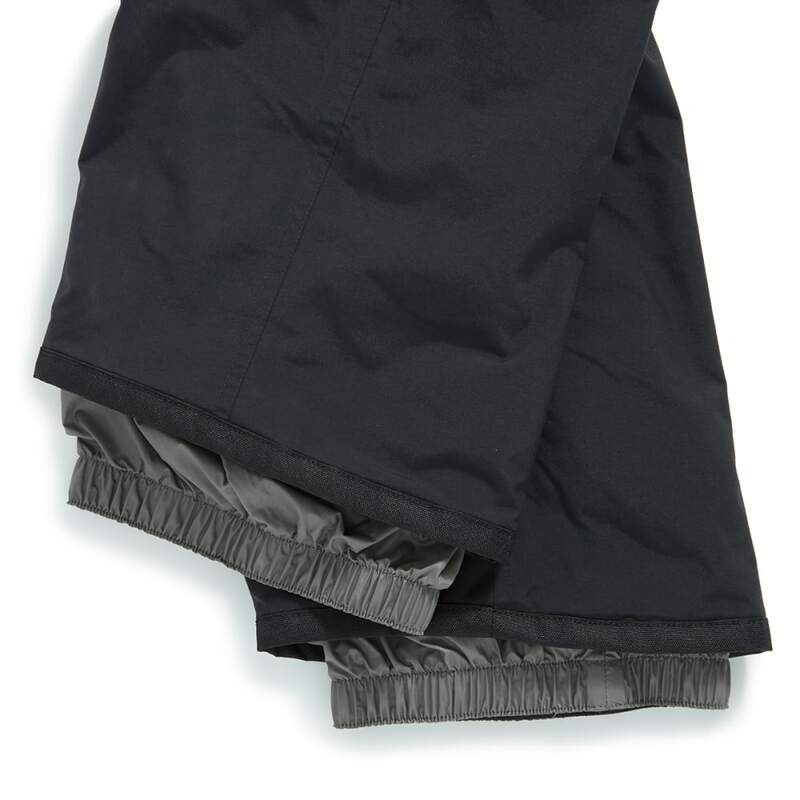 Wet, cold, and windy conditions are no match for these shell pants. 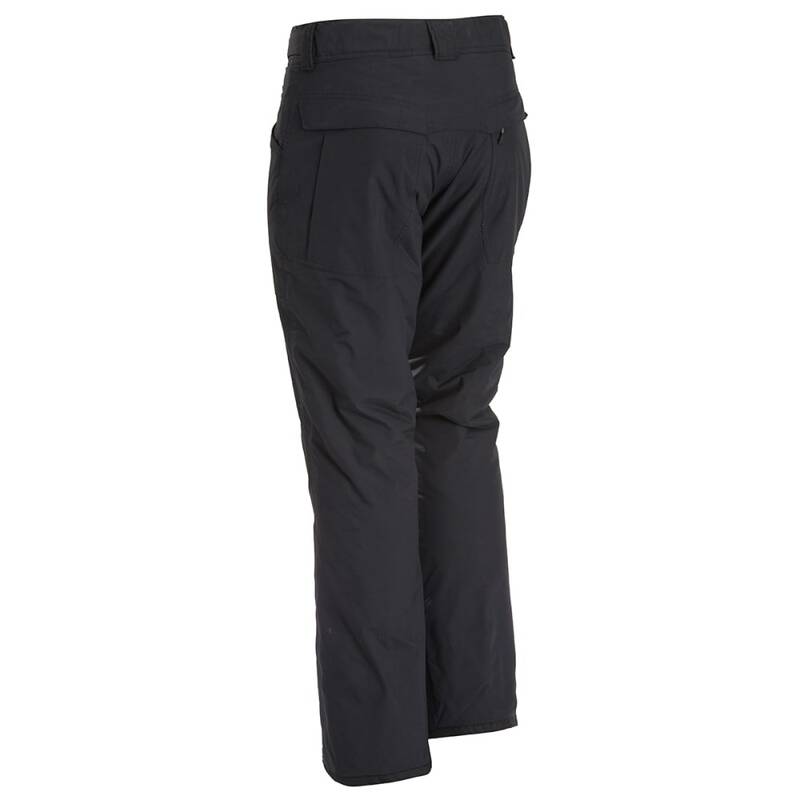 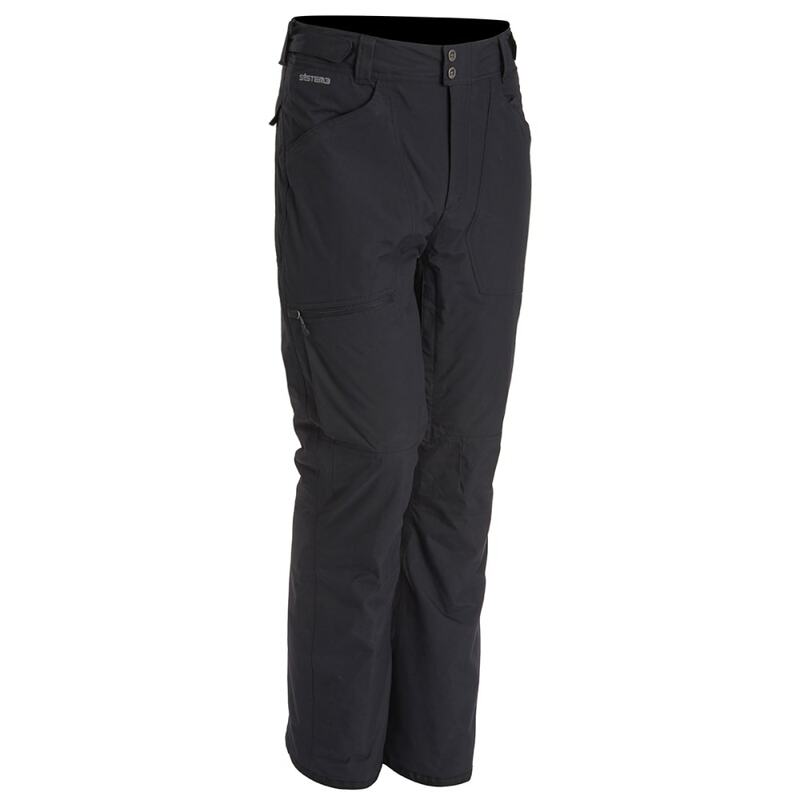 Made out of lightweight yet durable nylon with polyester insulation, this wide-legged, adjustable style has you protected from the outside and in to keep out moisture, snow, and wind as you move through the trails. 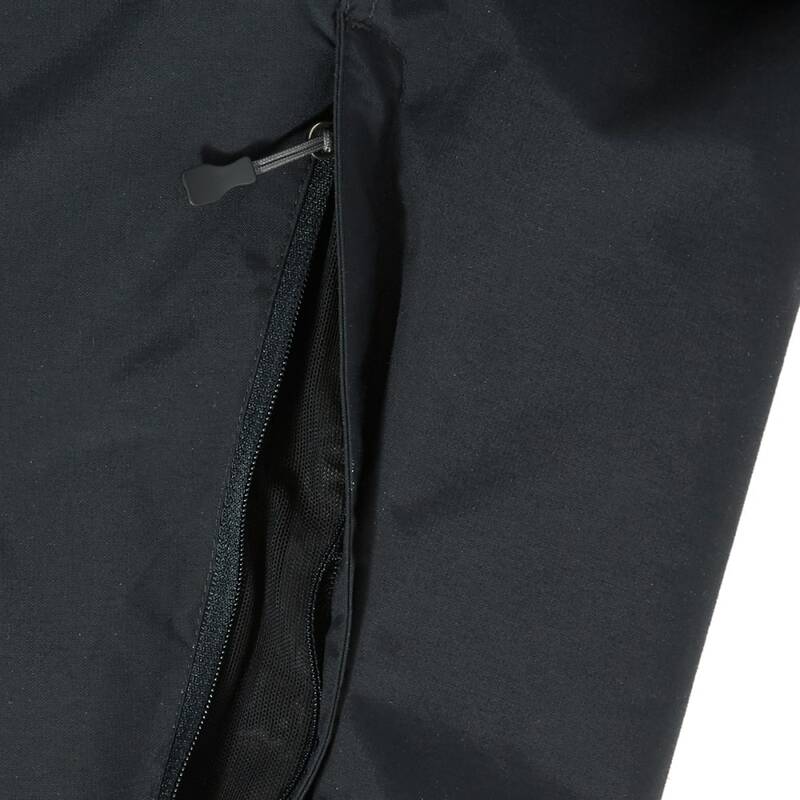 Breathable construction ensures you remain comfortable, while a zippered side pocket lets you keep small, necessary items close by.